Rev. 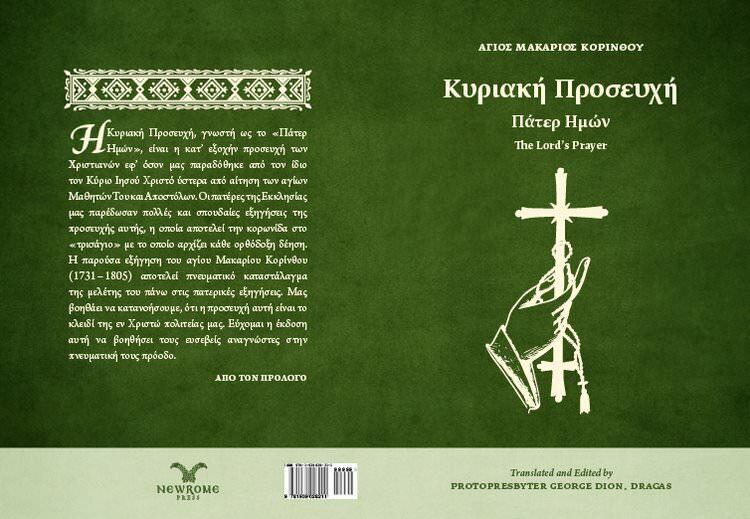 Dr. George Dragas will present a book on the Lord’s Prayer written by St. Makarios of Corinth. The presentation will be held at the Church Library.